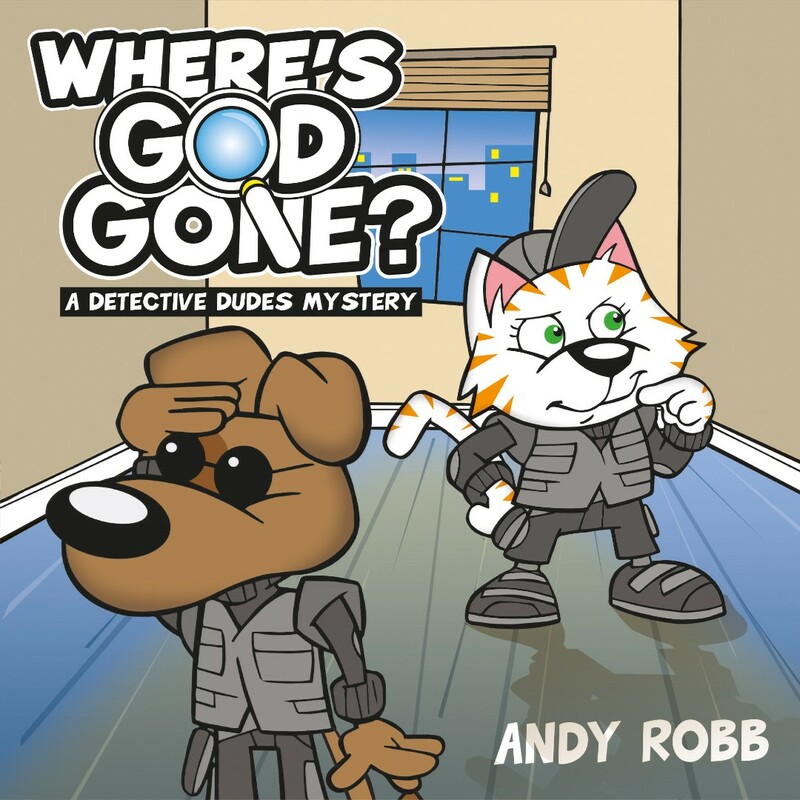 Follow the investigation of the Detective Dudes – Kool Kat and Hot Dog – as they try to find God! 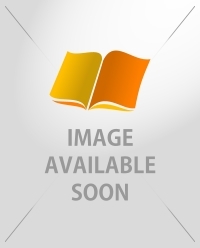 This graphic novel is a fantastic tool for helping to explain the overall story of God to younger children. 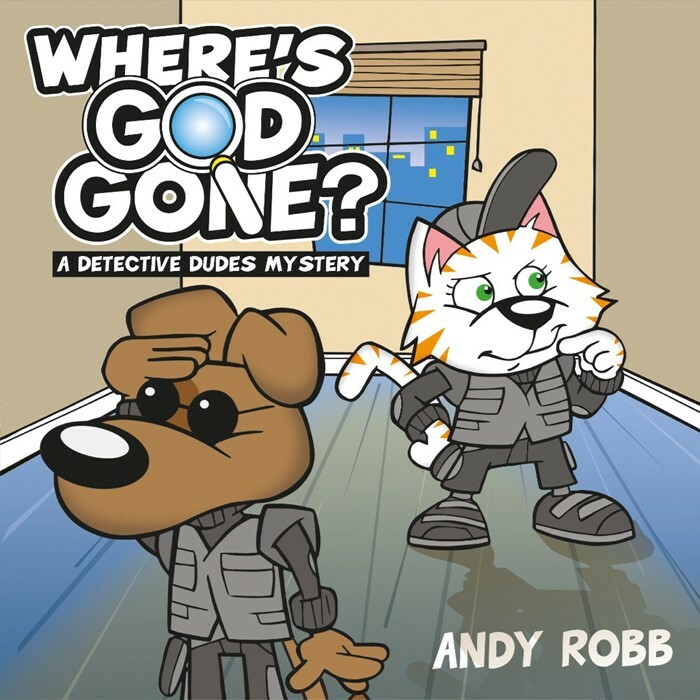 Written and illustrated by award-winning Andy Robb, this book makes a great small gift or prize for ages 7–10.